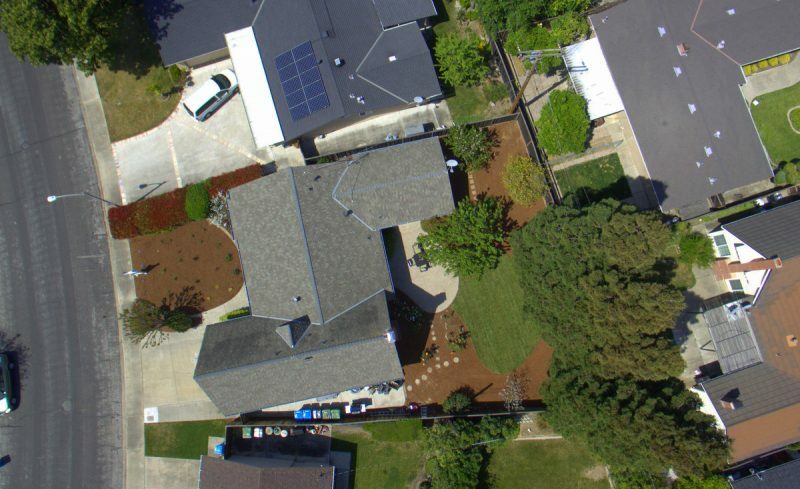 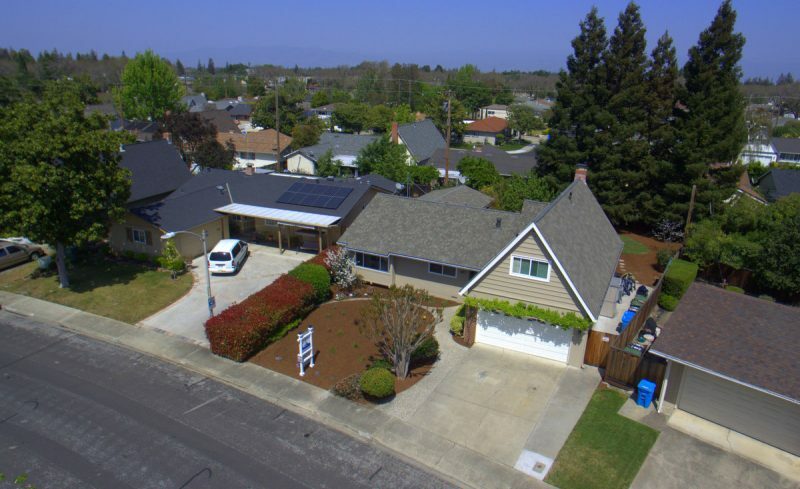 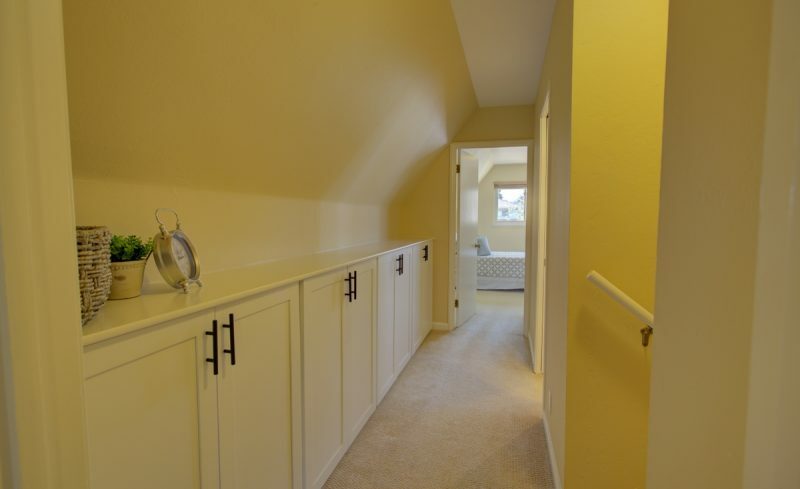 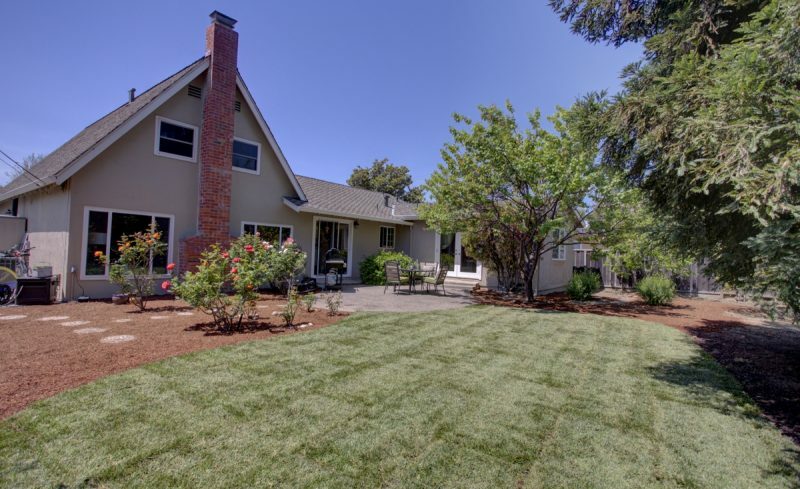 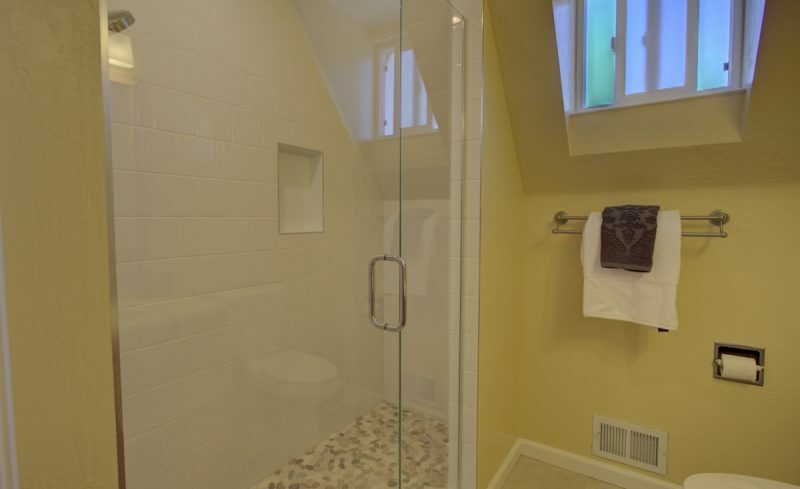 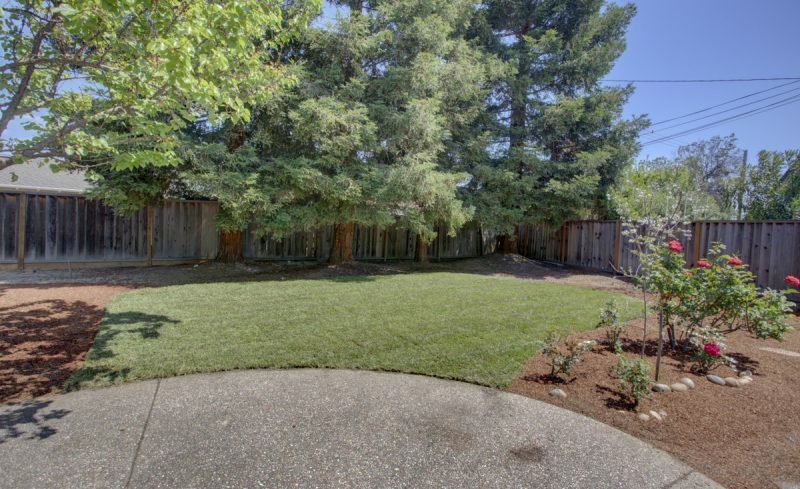 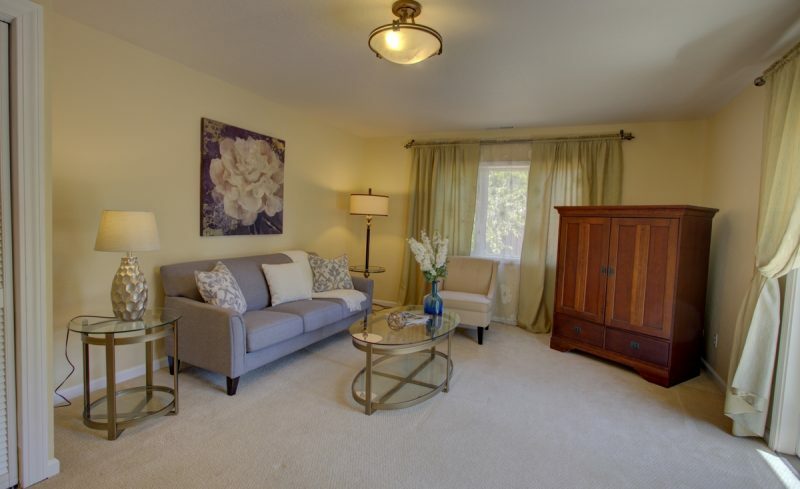 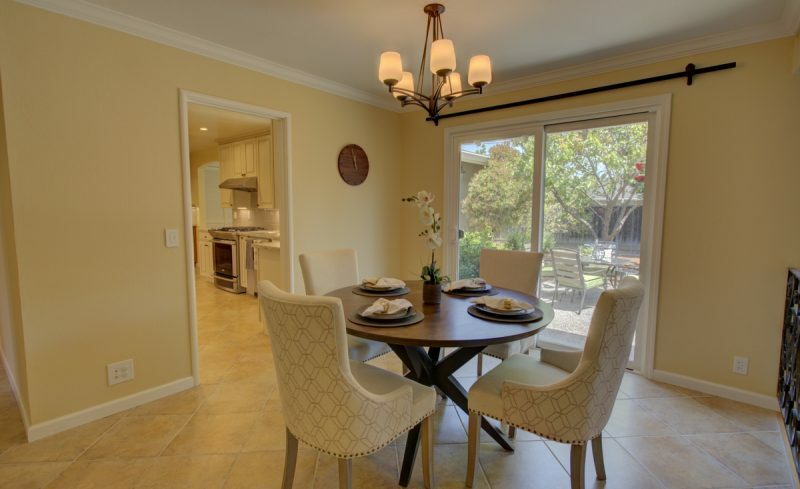 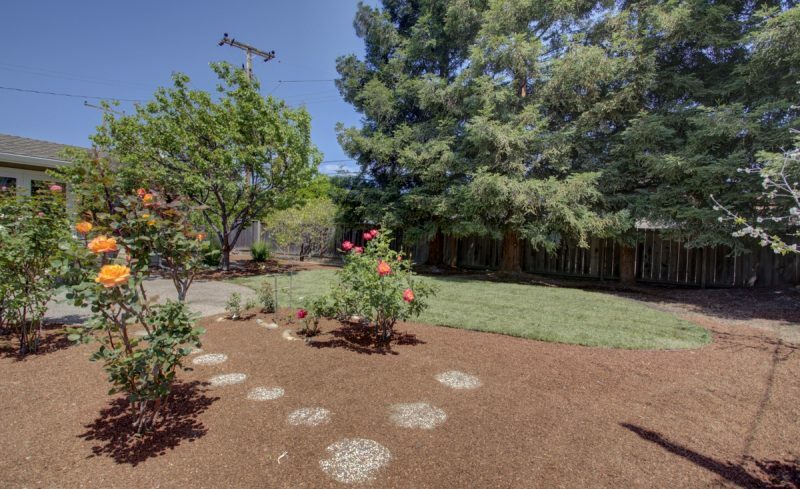 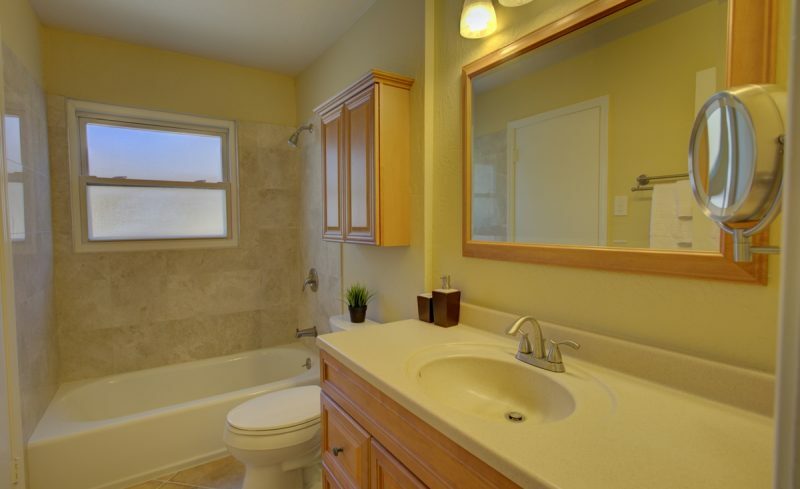 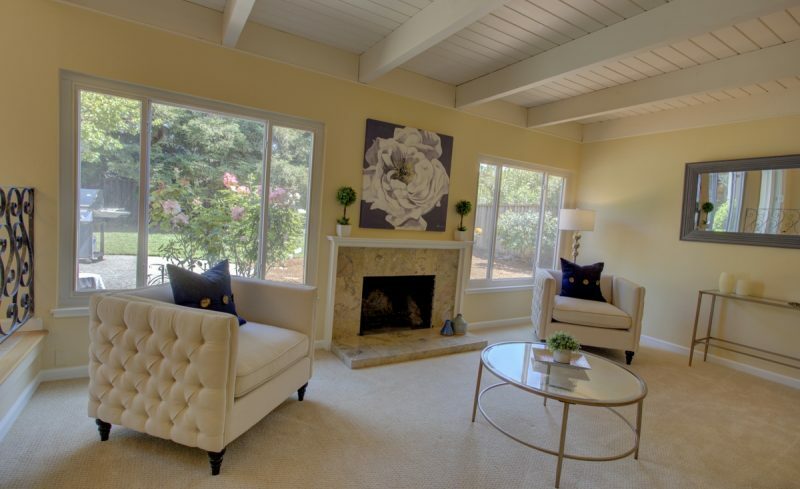 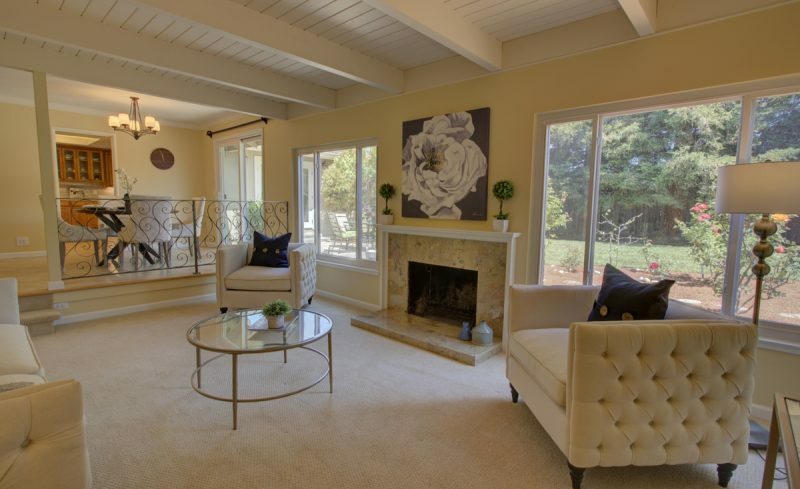 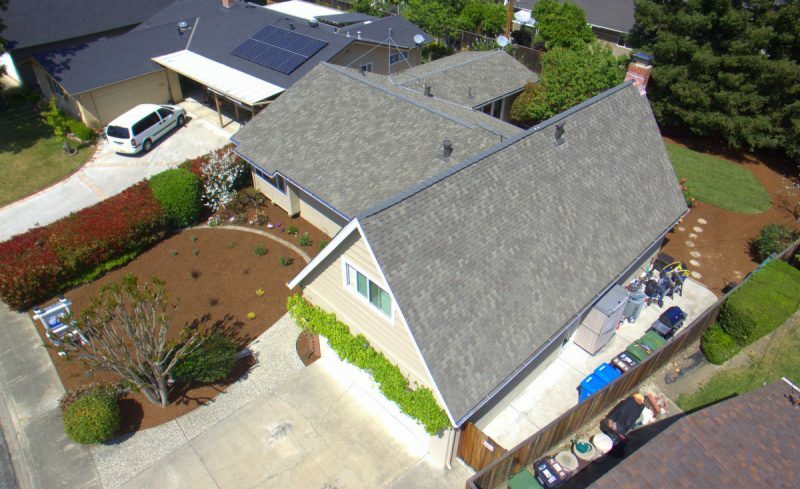 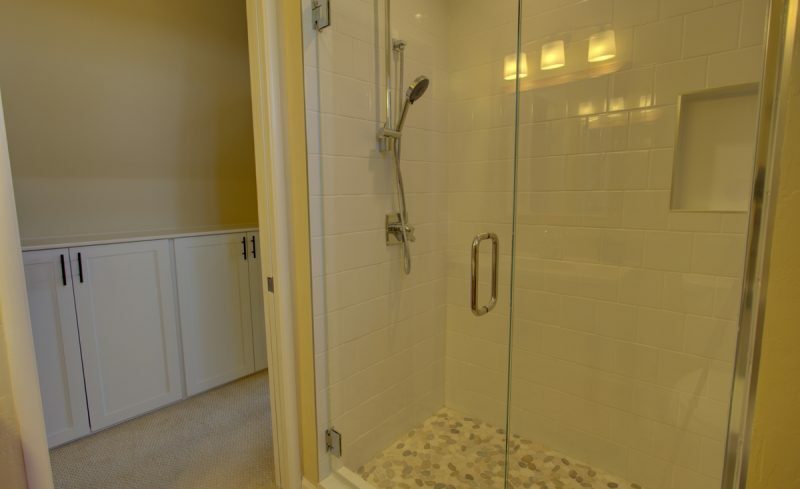 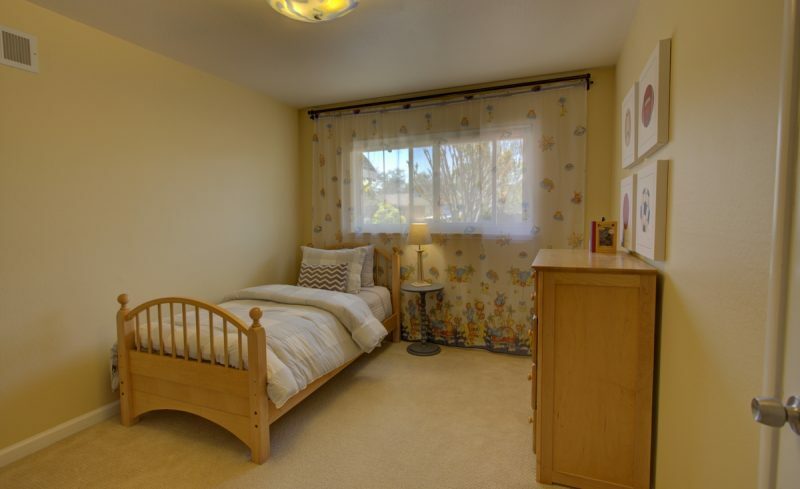 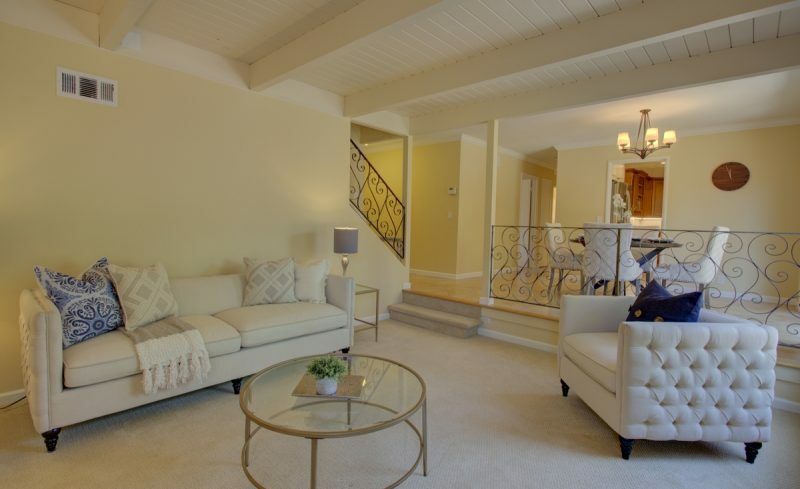 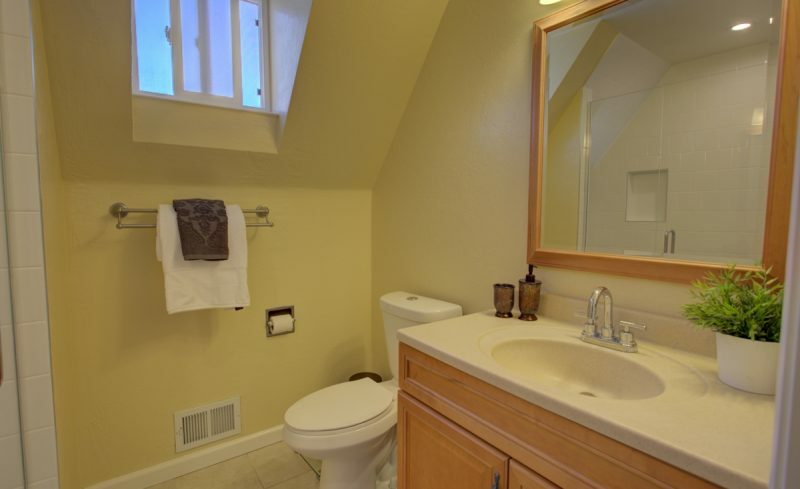 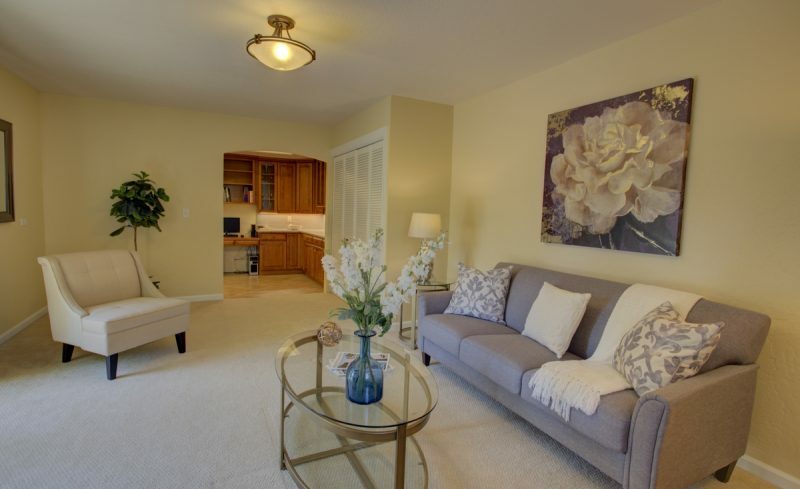 Spacious & bright home walking distance to SUTTER & MILIKIN (lottery school) elementary. 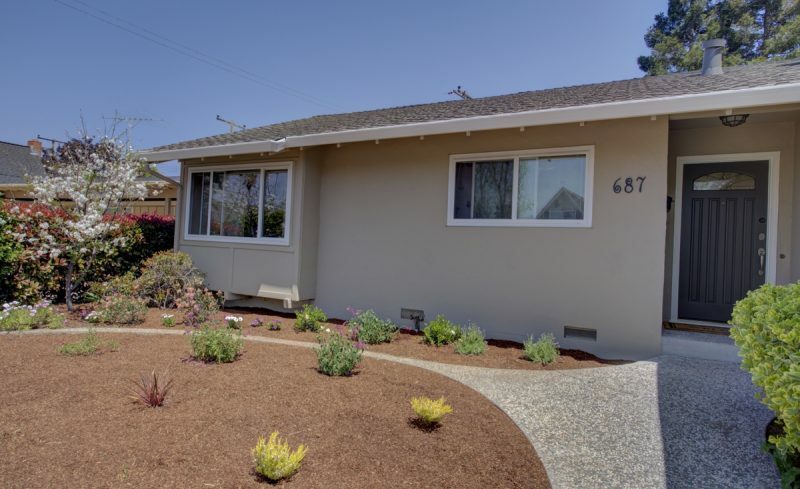 This beautifully updated home features a formal entry, spacious living areas, large eating area, remodeled baths, & updated kitchen. 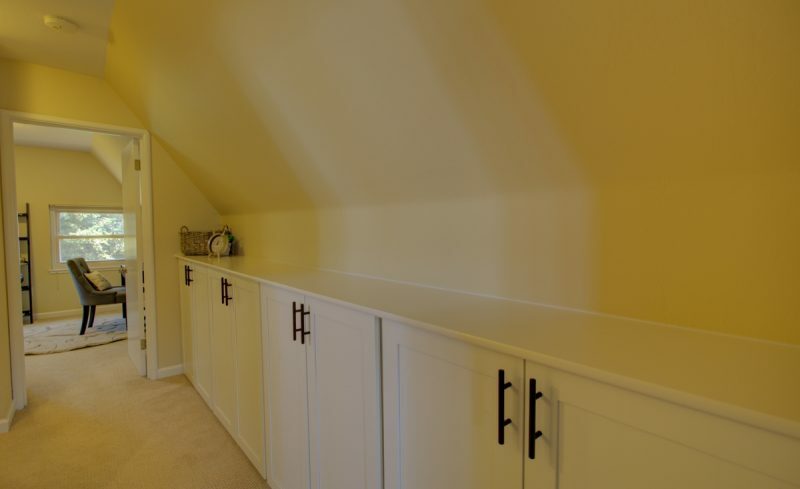 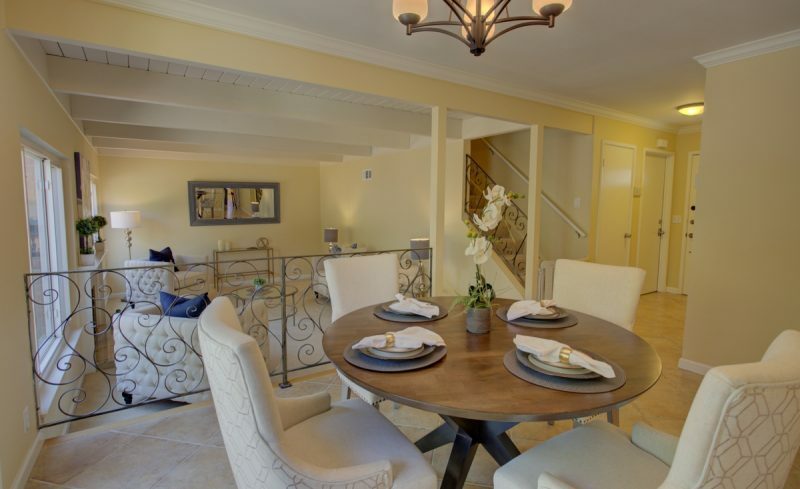 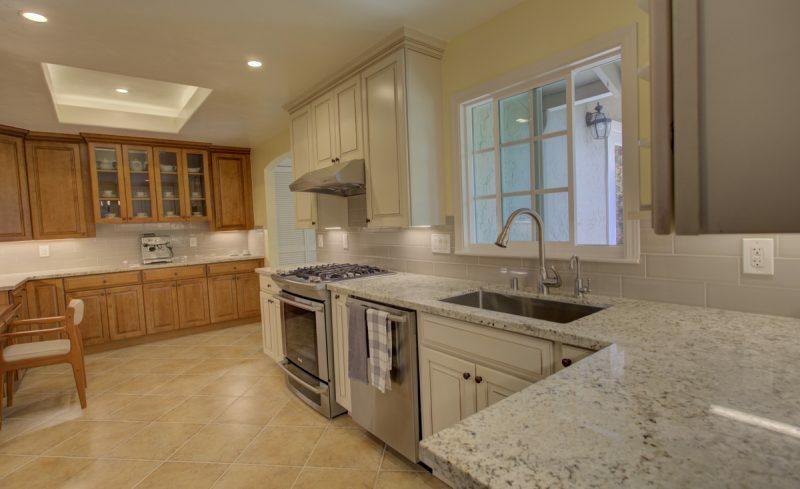 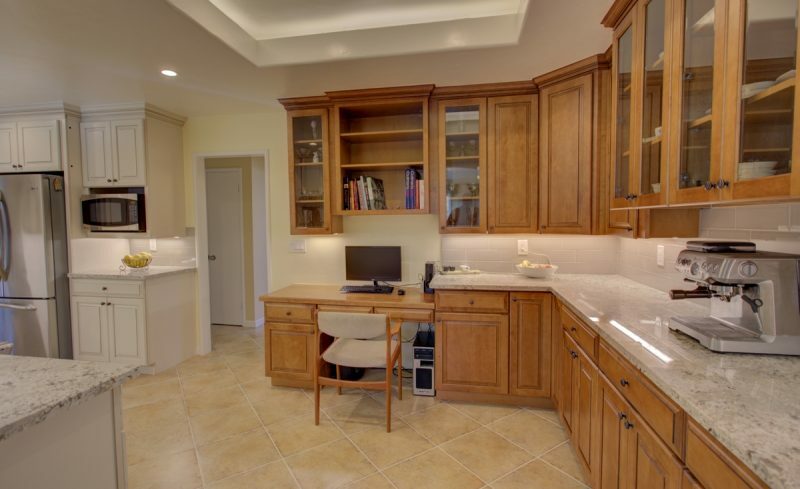 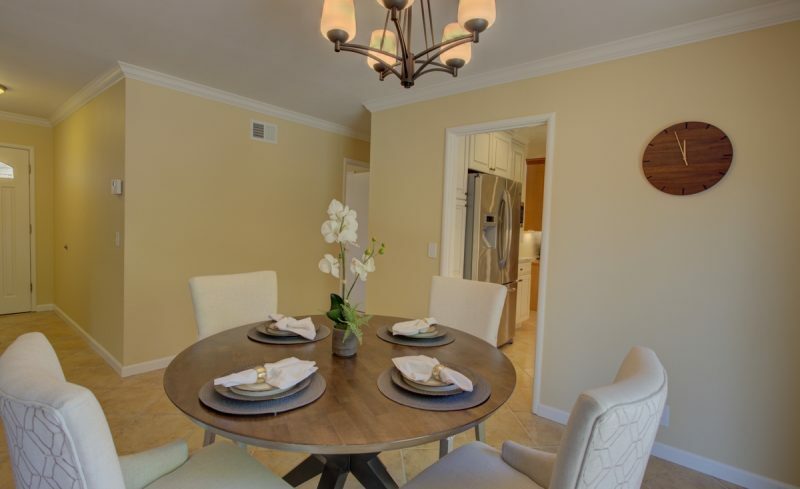 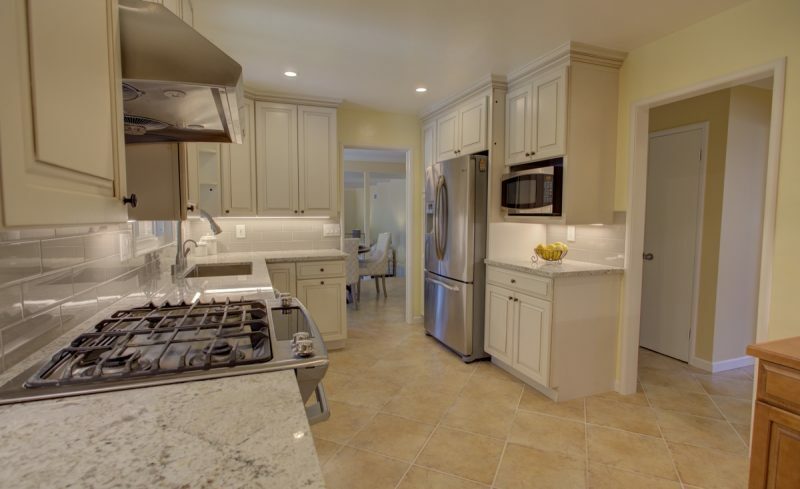 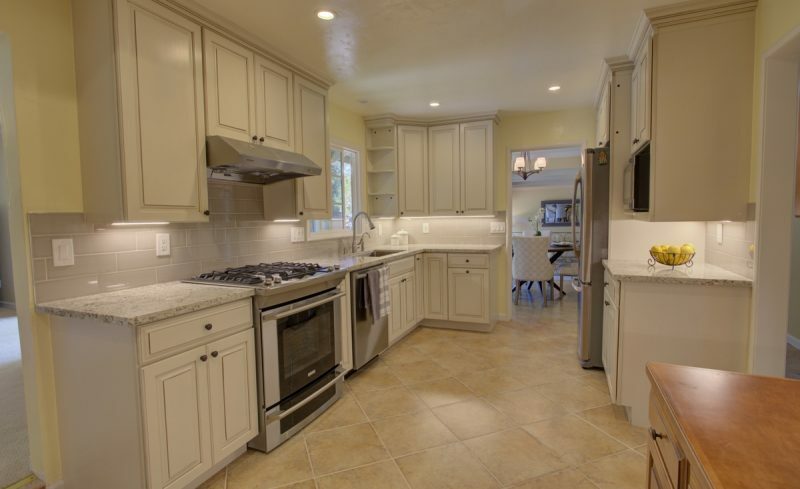 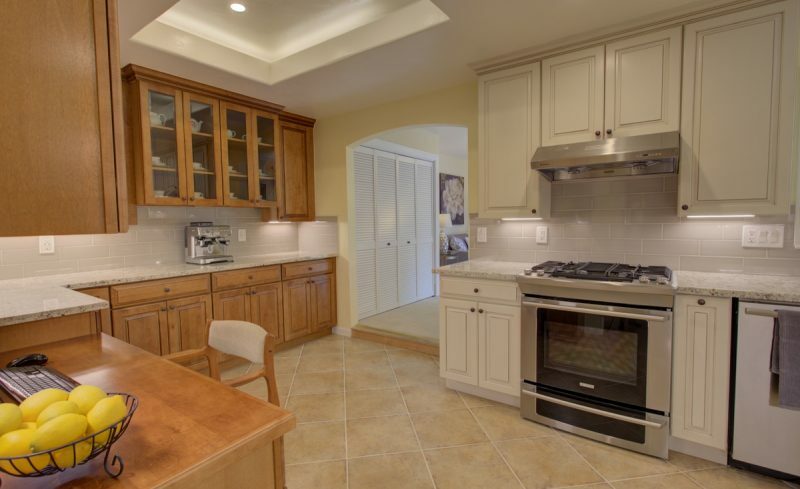 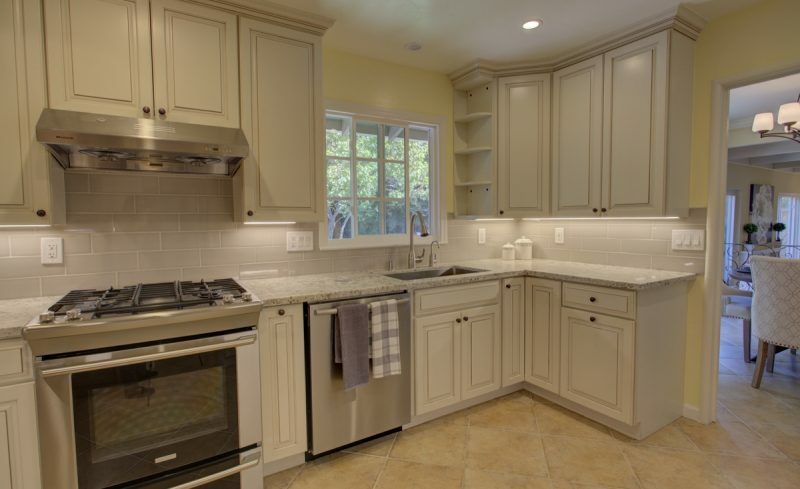 Bright remodeled kitchen has an abundance of storage & counter space. 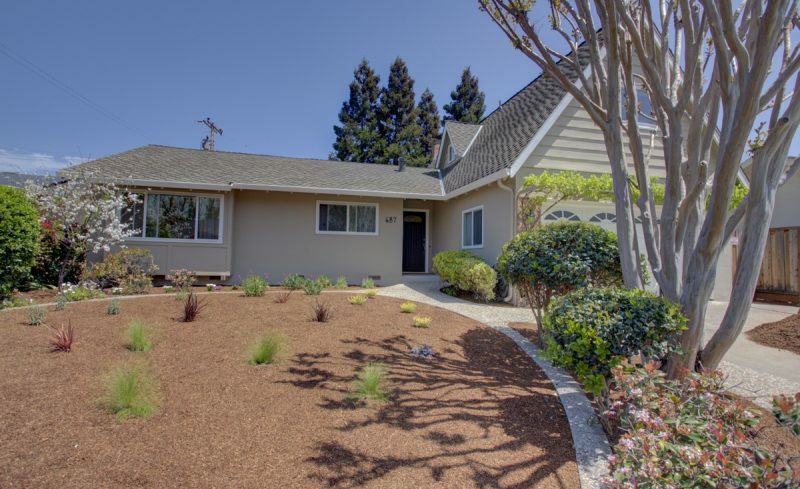 Remodeled with granite slab countertops, tile backsplash, tile flooring, LED recessed lighting, new electrical, stainless steel appliances including GE refrigerator & Bosch. 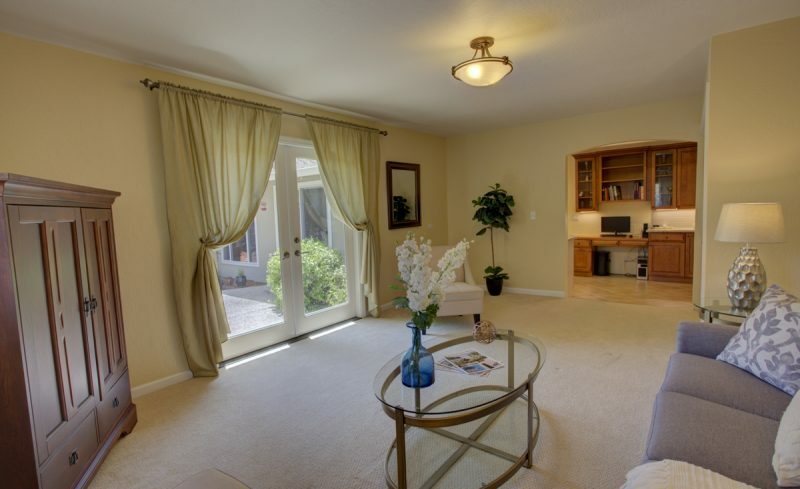 Living room is spacious & bright featuring high ceilings, plush carpeting, large windows with views of back rose garden & lawn. 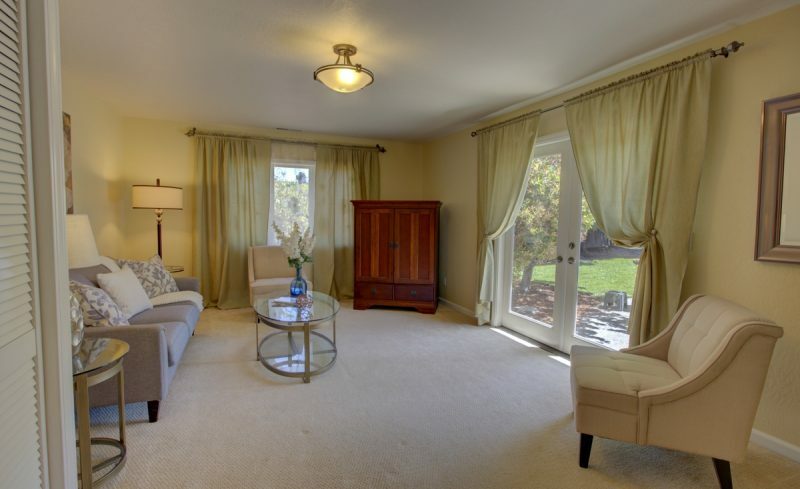 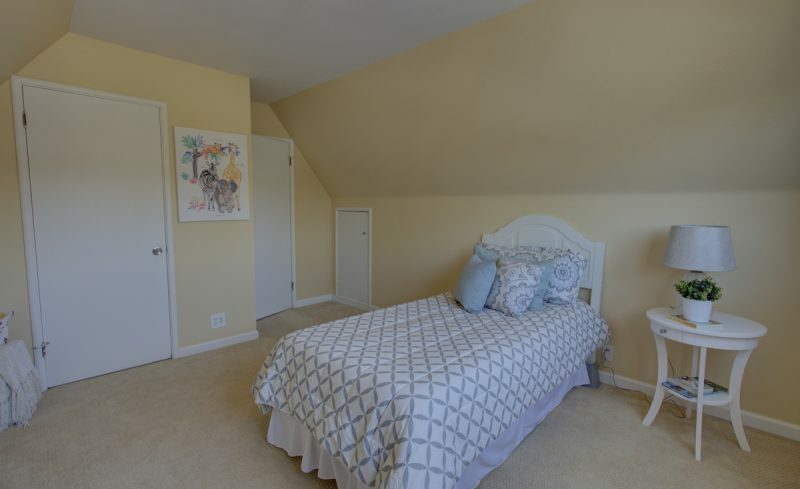 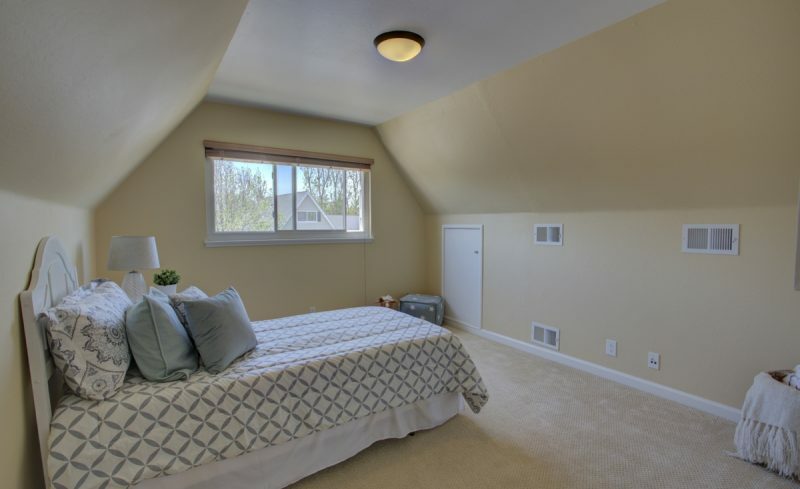 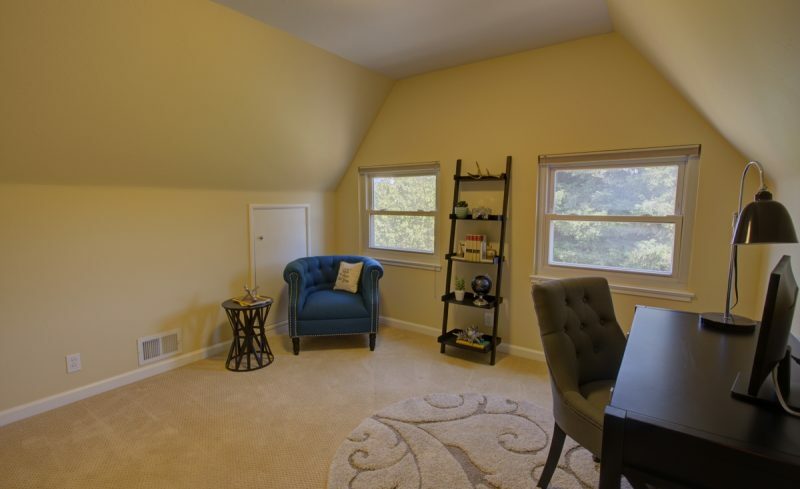 Family room is tucked away next to the kitchen and has a sliding glass door to the back patio, storage closet, plush carpeting. 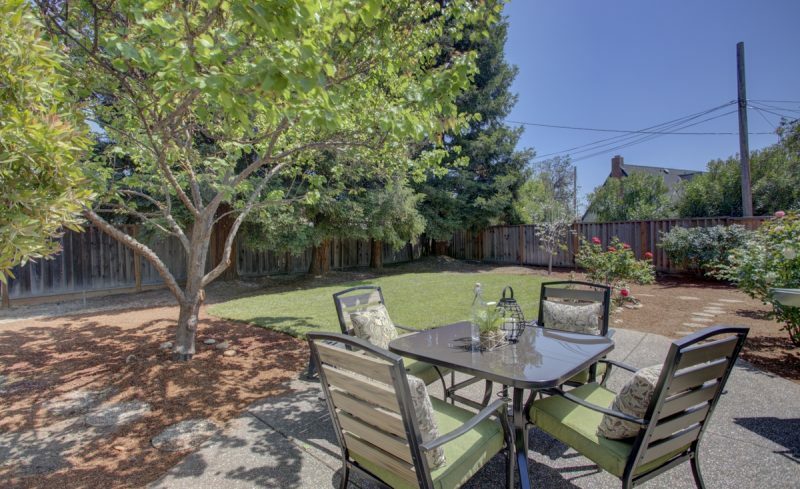 Deep & spacious backyard is a private haven with colorful rosegarden, lawn & garden area & patio. 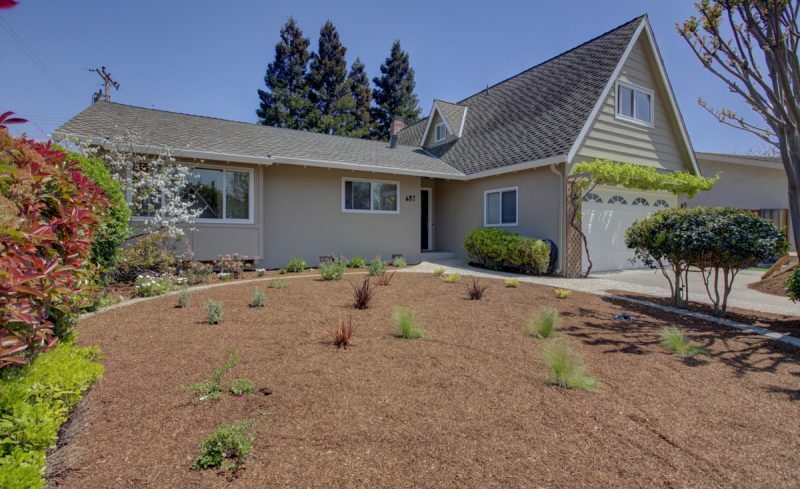 Additional features include dual pane windows & doors, central AC & heating, copper plumbing, grounded electrical, 200 AMP panel, CAT5e cable throughout, automatic irrigation.